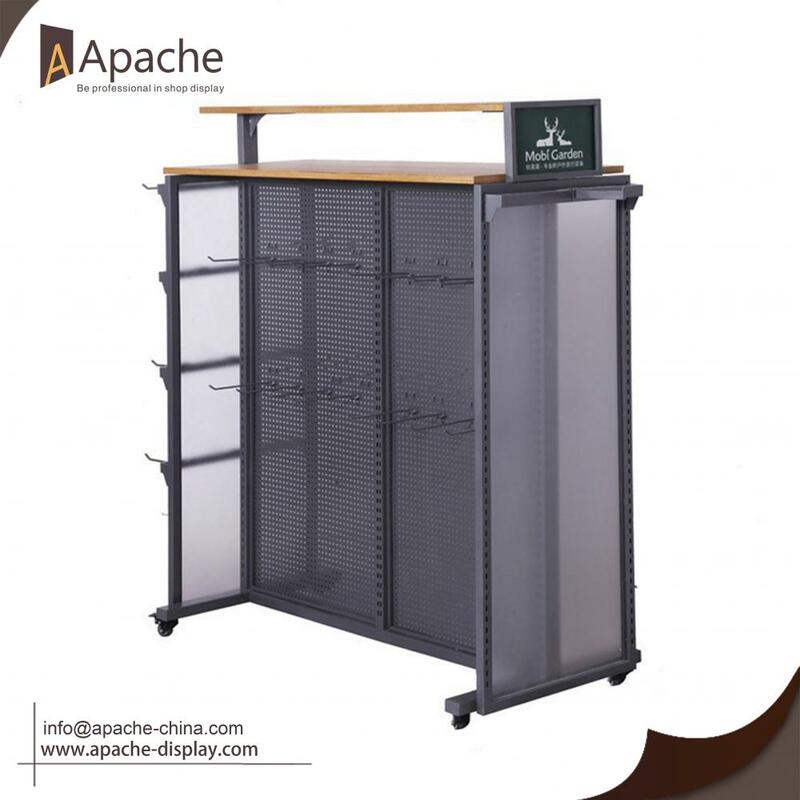 Our team has strong experience in display structure design and surface treatment chosen, we supply various displays for shopping mall ,including Shopping Mall Counter Display,Shopping Mall Display Stand,Shopping Mall Display Shelf, etc. OEM/ODM is welcome, From the concept to finished goods, we do all (design, prototype reviewing, tooling and production) in the factory. 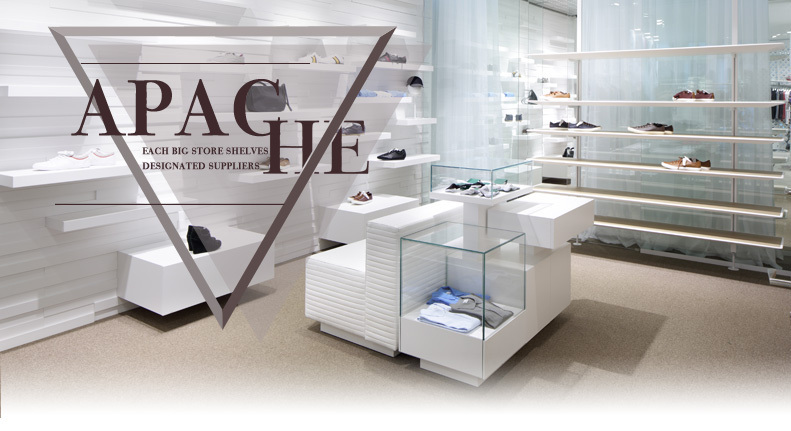 Looking for ideal Shopping Mall Display Stand Manufacturer & supplier ? We have a wide selection at great prices to help you get creative. 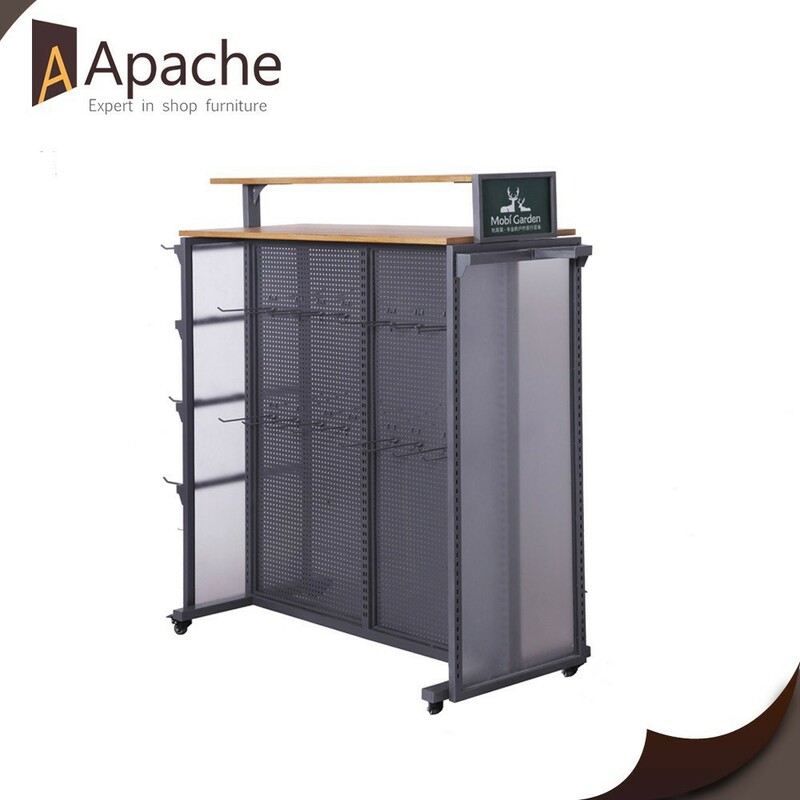 All the Shopping Mall Display Stand for Retail are quality guaranteed. 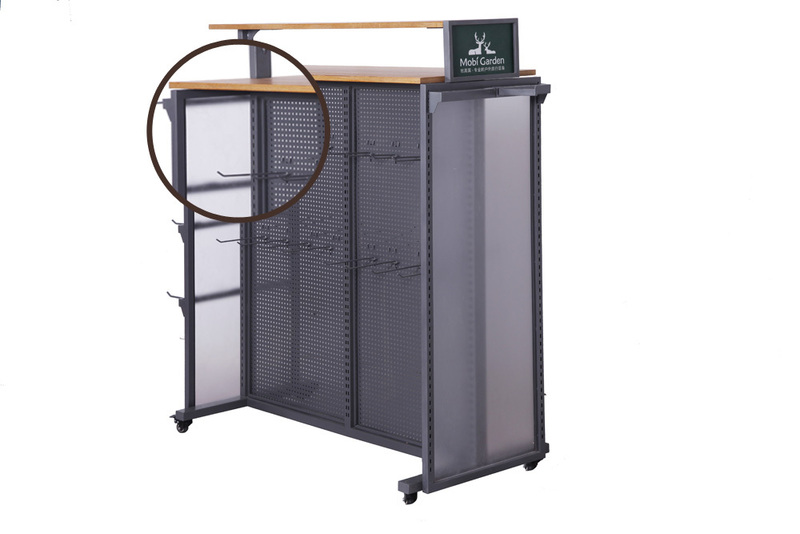 We are China Origin Factory of Shopping Mall Display Stand for Clothes. If you have any question, please feel free to contact us.